DOME Café offers a fusion buka puasa set meal this Ramadhan. 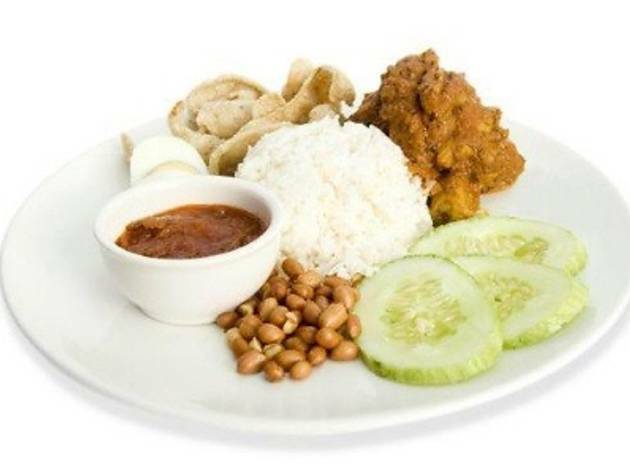 Choose between nasi lemak chicken/beef rendang (pictured), fish assam pedas and a pasta of your choice as main. The mains are served with oxtail/mushroom soup, Nyonya kuih, refillable sirap bandung and coffee/tea.